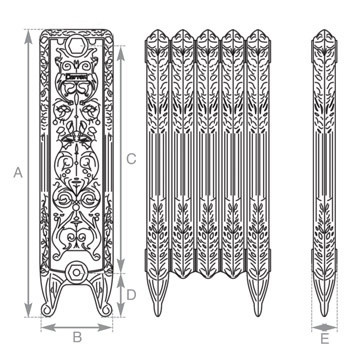 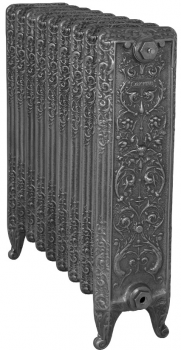 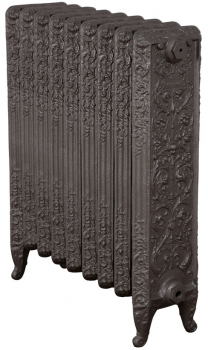 The Carron Veneto Cast Iron Radiator is regal, graceful and exuding a highly decorative design. 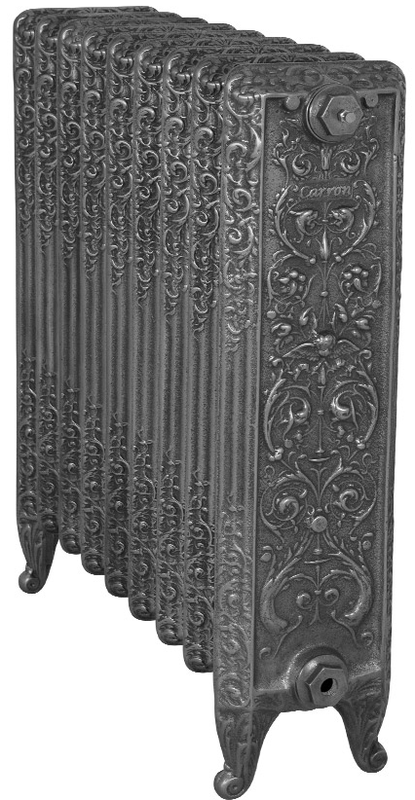 We can produce radiators over 20 sections in length, please contact our sales office to discuss. 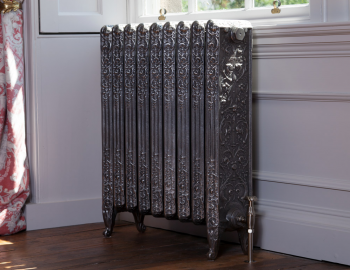 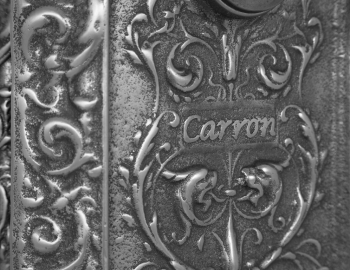 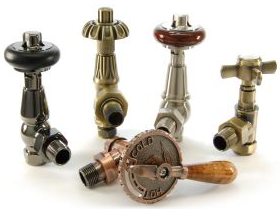 Carron Victorian cast iron radiators now carry a lifetime guarantee.